One can find modern shopping malls other than specialty stores in Colombo, Sri Lanka. These places offer high quality goods that one can buy at affordable prices. Products that are worth buying in Sri Lanka are Ceylon tea, jewelry and clothings. 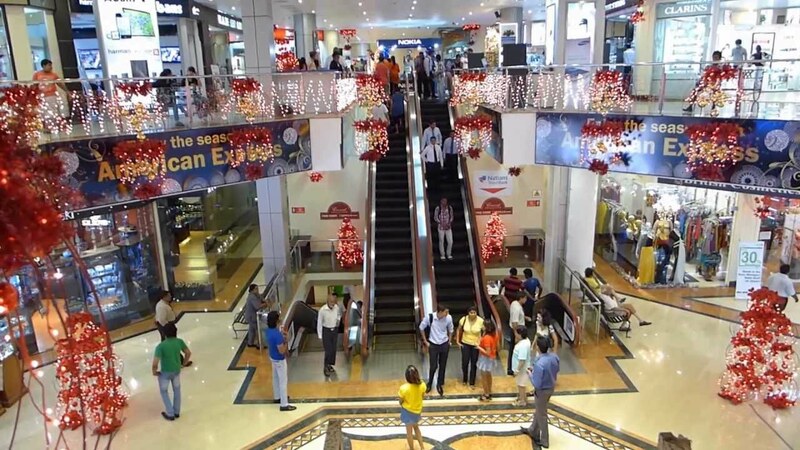 The shopping malls in the city offer an amazing shopping experience for all. The malls are up market malls offering effective marketing strategies, with world class cluster of shops, apart from cafes, wine lounges and eateries.